How do I disable a form so no one can sign up anymore? 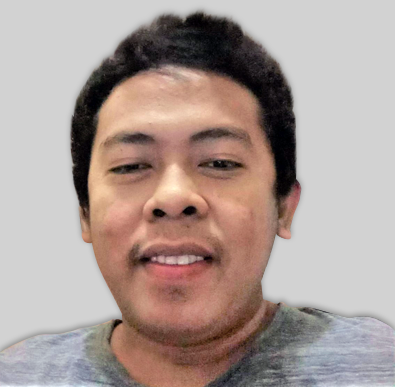 I disabled my form and saved it but I still got a submission after that. How do I ensure that doesn't happen? Maybe it happens before the user submits the form. 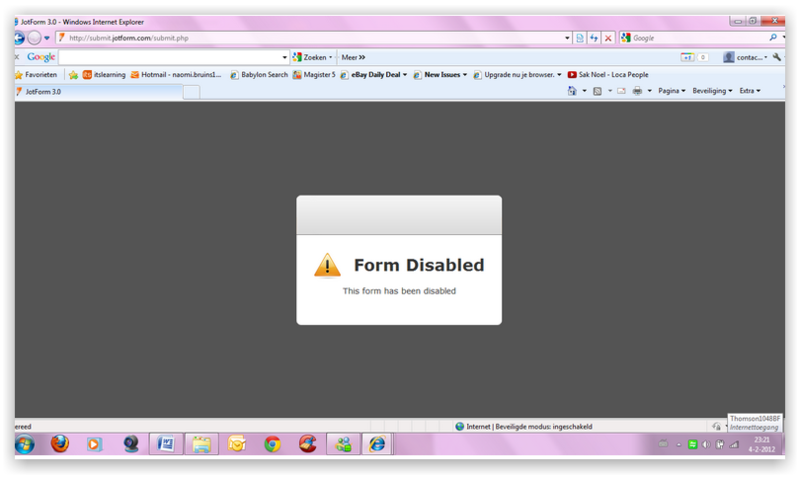 Once the form is disabled, the form fields will be replaced with a message that the form is disabled. 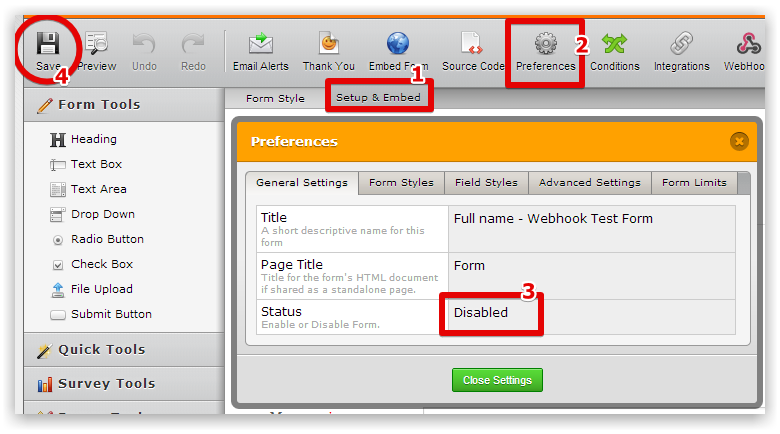 To ensure that the form is already disabled, follow this guide. Preview the form afterwards and see if it displays a disabled message.